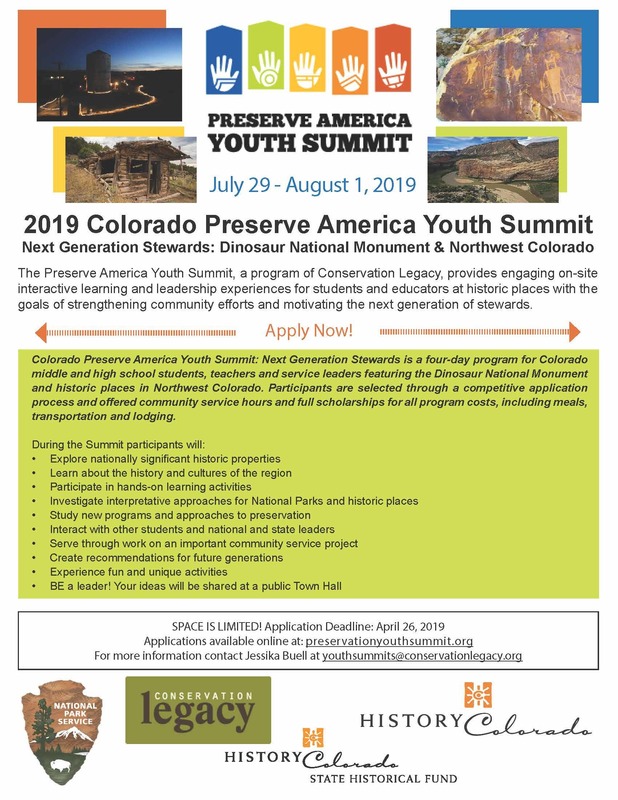 The Preserve America Youth Summit is a focused gathering of middle and high school students and cooperating educators and mentors, brought together at a historic place to directly address current preservation challenges. 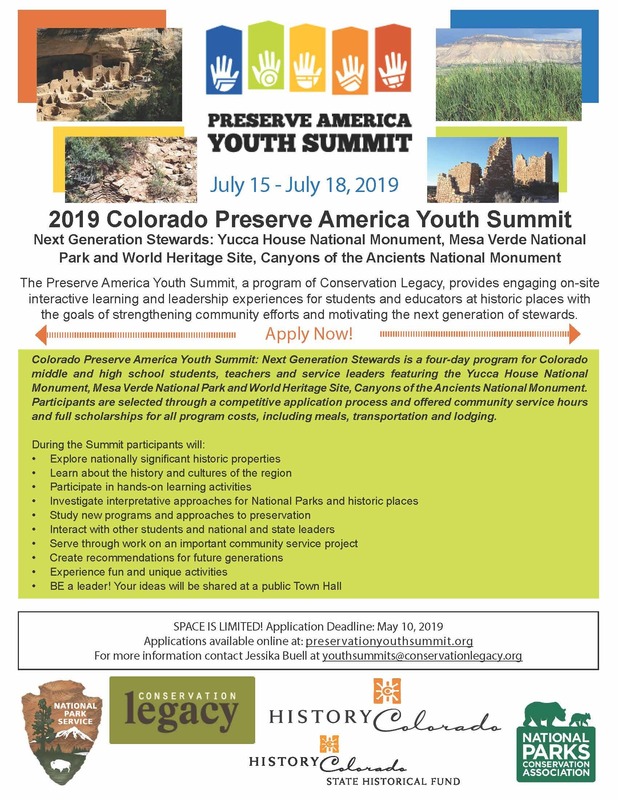 Through multi-day field study programs or smaller one-day activities, Youth Summits provide interactive, outcome-driven learning experiences and service opportunities to advance youth engagement and knowledge in cultural heritage history, archaeology, heritage tourism, and historic preservation. 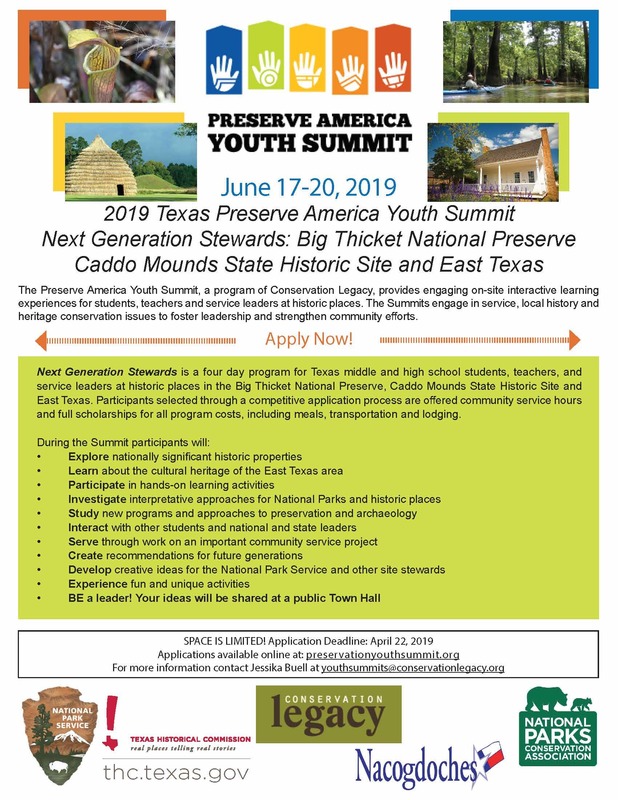 The Mission of the Preserve America Youth Summits is to provide engaging, on-site, interactive learning experiences for students and educators which engage them in study of historic preservation, conservation, and heritage tourism issues with the primary goal of motivating them to become future stewards of historic communities, sites and land, shape policy at the local state and national level, and provide lasting impact on communities for generations to come. Summits are not just field trips or service projects or history lessons, but provide immersive sensory-based experiences that are multi-disciplinary. Youth gain invaluable experience being treated as “consultants” providing ideas and producing recommendations on critical current issues. This experience empowers youth to learn more about history, culture, and historic preservation, as well as provides specific trade-related skills through service projects. Apply Now for our 2019 Summits!